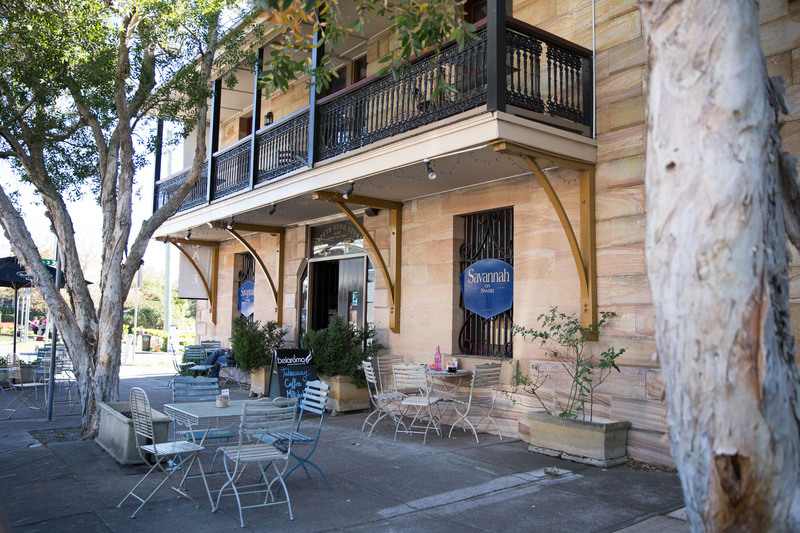 Enjoy dining on the banks of the Hunter River in Morpeth’s Historic Bond Store, known affectionately by the locals as “Savannah’s”. Gaze upon the calm waters while dining alfresco or relax inside within air conditioned comfort in a rustic setting of eclectic, café style seating, where walls full of saleable artwork draw the curious eye and inquisitive diners peruse the upstairs gift store. 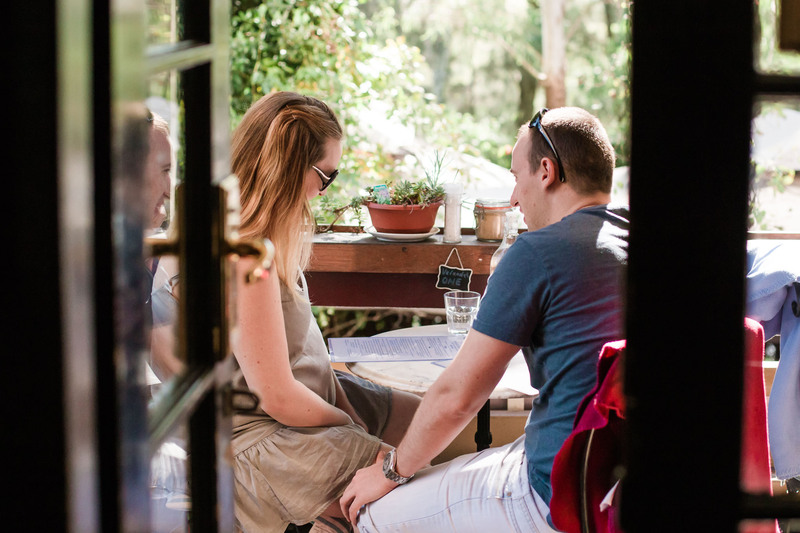 Stop by to delve into a delectable menu made with love. Whether it’s breakfast, brunch or lunch, Savannah’s owners Dianne & Andre Horvath have been satisfying tummies since 2007. If you’re only wanting to pop in for cake and coffee, there’s also a mouth watering selection of treats to tempt the tastebuds. Savannah’s caters for large groups and events and is open 7 days. 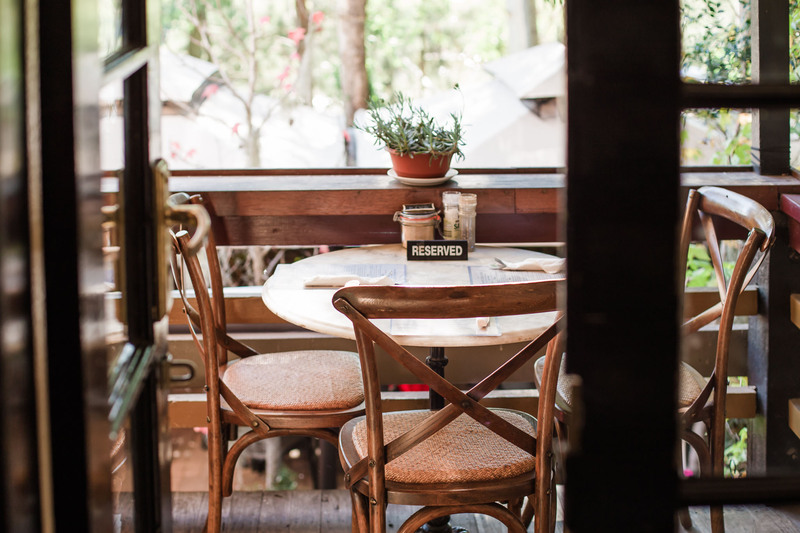 If you’re thinking of visiting on the weekends, or would like to enquire about catering for that special occasion, call our friendly staff on (02) 4934 6420. Above the cafe, Savannahs house an irresistible range of gifts and nik naks, including home-wares, jewellery, books, scarves, candles, soaps, furniture, some antiques, toys and much much more.